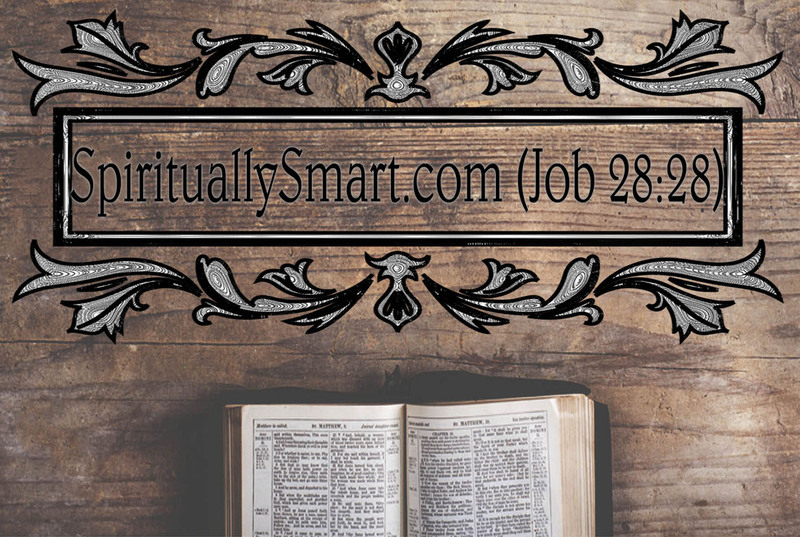 Welcome to SpirituallySmart.com, a Web Site dedicated to sharing Bible studies and research. I think of myself as simply a brother in Christ, a member of Christ's body, His church. 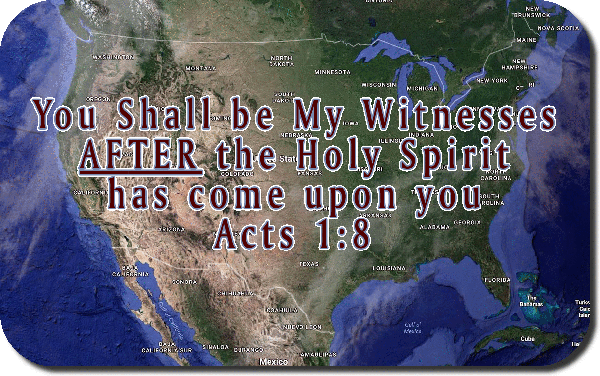 In March of 1997 I was powerfully born again ("begotten." from above." John 3, 14). You can read an in-depth version of my powerful conversion testimony here. In the 21+ years since being converted to Christ I have learned some important things and am still learning a lot today. My goal is to put what I've learned into practice and be the ambassador for Christ I am obligated to be. Thank you for visiting my website and I pray God the Father bless you through His Son, Jesus the Christ! Please read my latest message HERE, which explains why I named my website "Spiritually Smart." This is one of the most important lessons in the Bible. John the baptist, who is introducing the Lord to the world, tells us that we are chaff UNLESS we have been baptized in the Holy Spirit. But this isn't an isolated teaching in God's Word. This is the fulfillment of prophecy (Jer 31:31-33 and Ezekiel 36:26, 27), and is expounded upon throughout the entire New Covenant writings. Jesus said His yoke is Chréstos which is the actual Greek word underneath the English translation and it means; useful, gentle, pleasant, kind! So Jesus' "yoke is PLEASANT"! Not just "easy". All the above is a pleasant yoke and light burden. 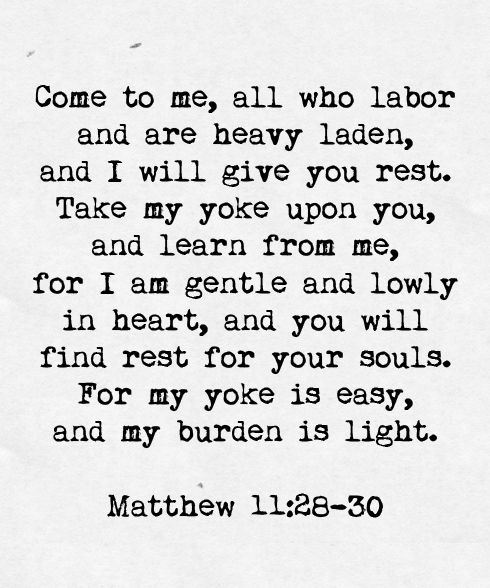 But first we must truly "COME TO" Jesus and "TAKE" HIS yoke upon us and "LEARN" of Him, everyday!